Product prices and availability are accurate as of 2019-04-22 17:07:46 UTC and are subject to change. Any price and availability information displayed on http://www.amazon.com/ at the time of purchase will apply to the purchase of this product. 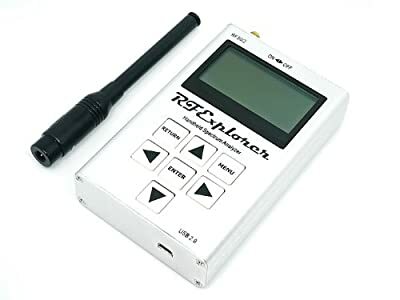 BRF Explorer is a handheld digital spectrum analyzer, a very affordable tool for work in all ISM popular frequency bands. It is based on a highly integrated frequency synthesizer which offers high performance, compact size, low consumption and low cost. 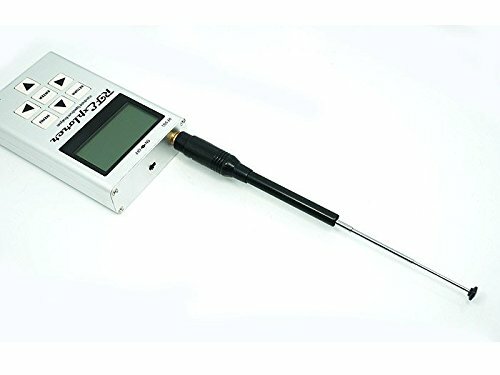 ?Wide band coverage to all popular sub-1Ghz ISM bands, including 315MHz, 433MHz, 868MHzand 915MHz, also including UHF TV, 70cm and 33cm HAM radio, GSM, etc. 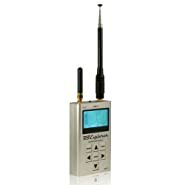 Any frequency from 240MHz to 960MHz is covered. 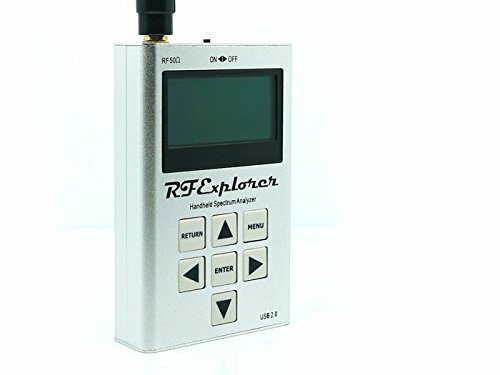 his unit does not include RF Generator functionality, only Spectrum Analyzer functionality is available.